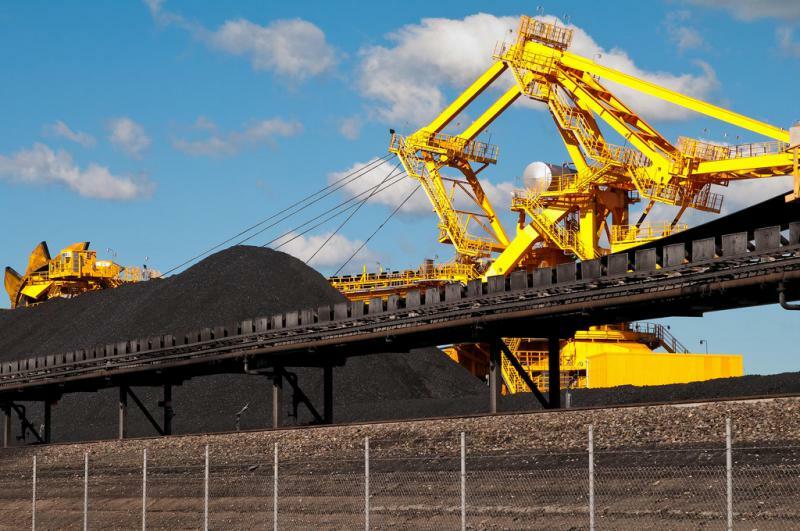 The Trump administration announced a new rule on greenhouse gas emissions from coal-fired power plants, called the ‘Affordable Clean Energy Rule.’ It would put regulatory power in states’ hands. 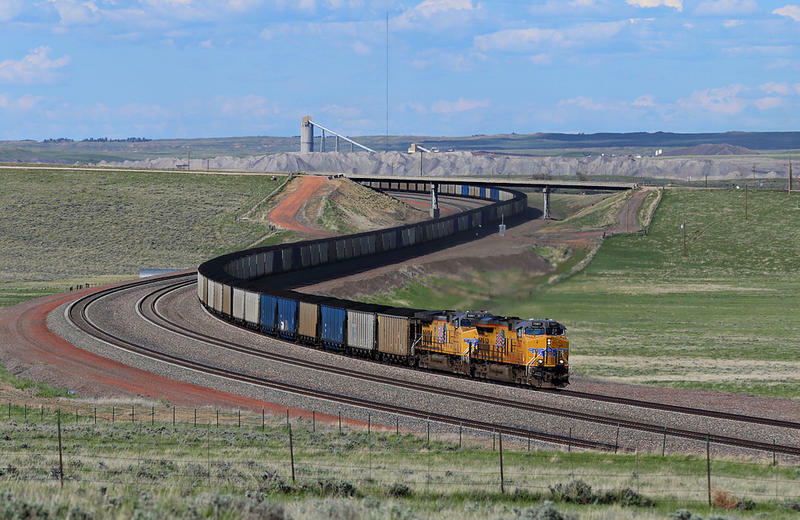 The Obama administration had previously tried to enact something called the Clean Power Plan, which was considered the country’s primary strategy for lowering emissions to meet its 2030 target under the Paris climate agreement. 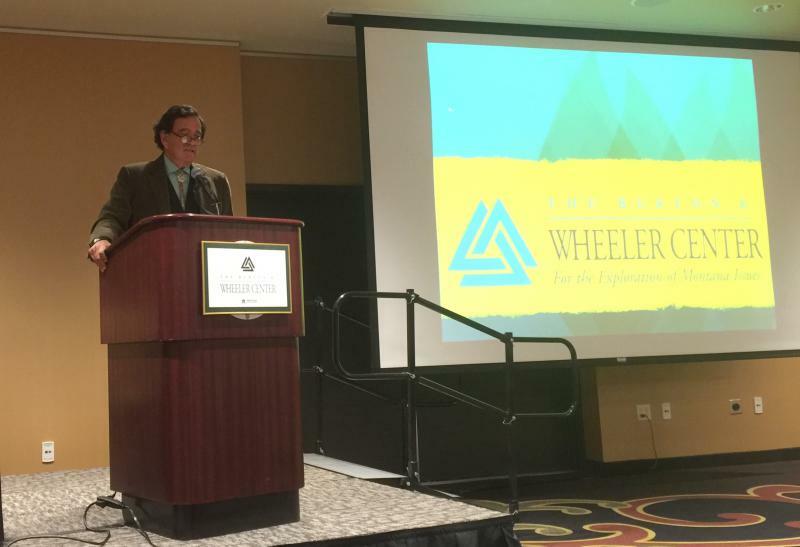 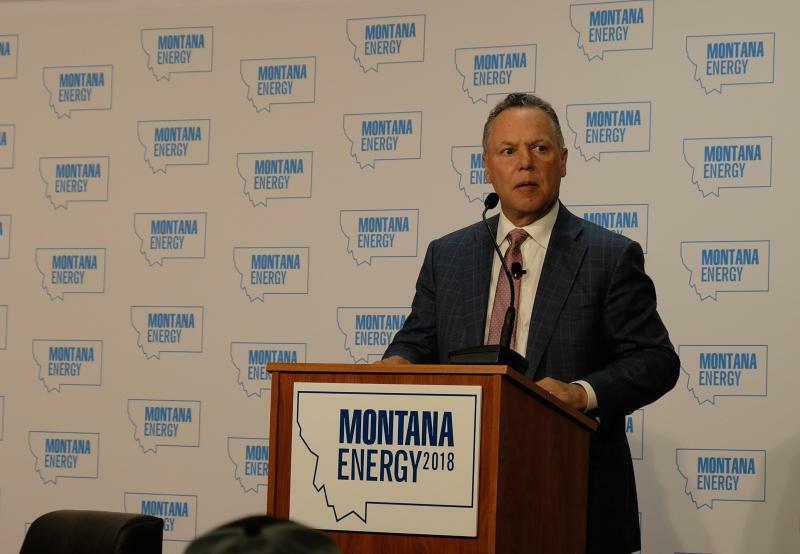 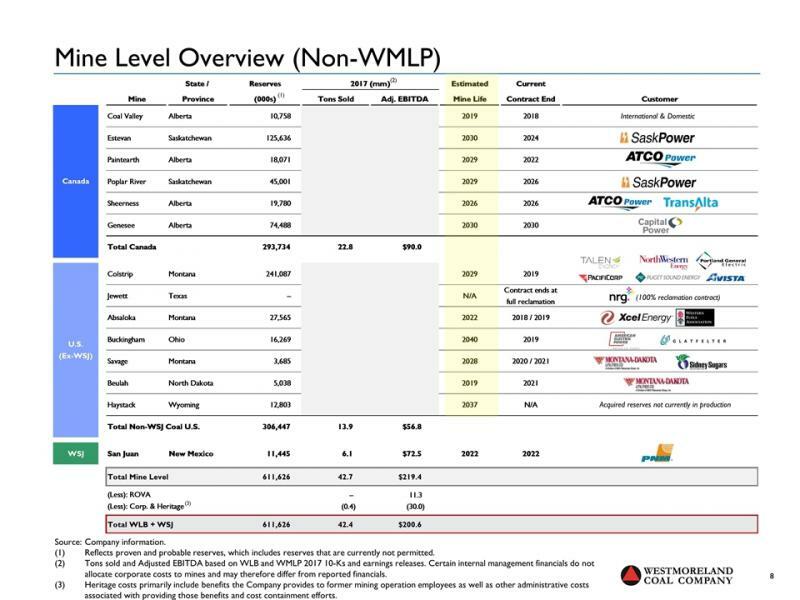 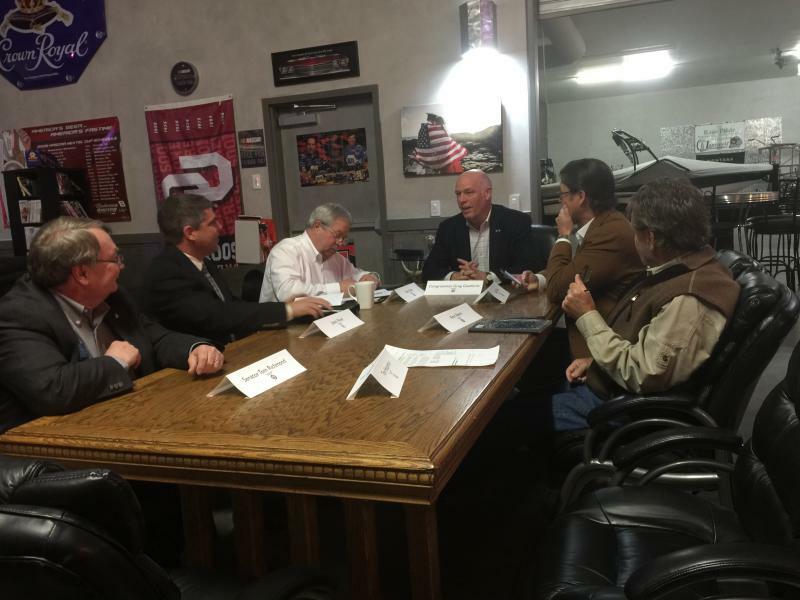 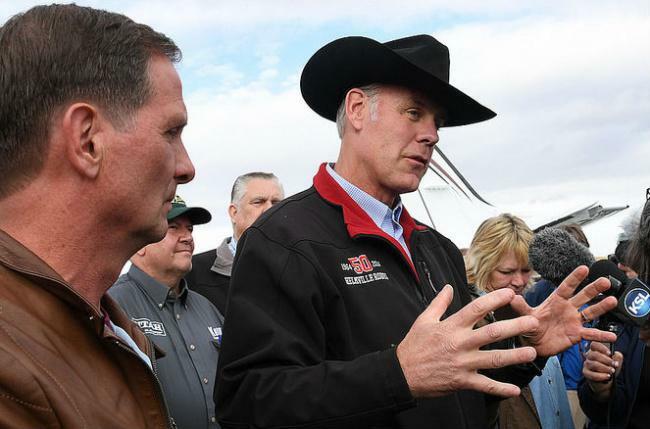 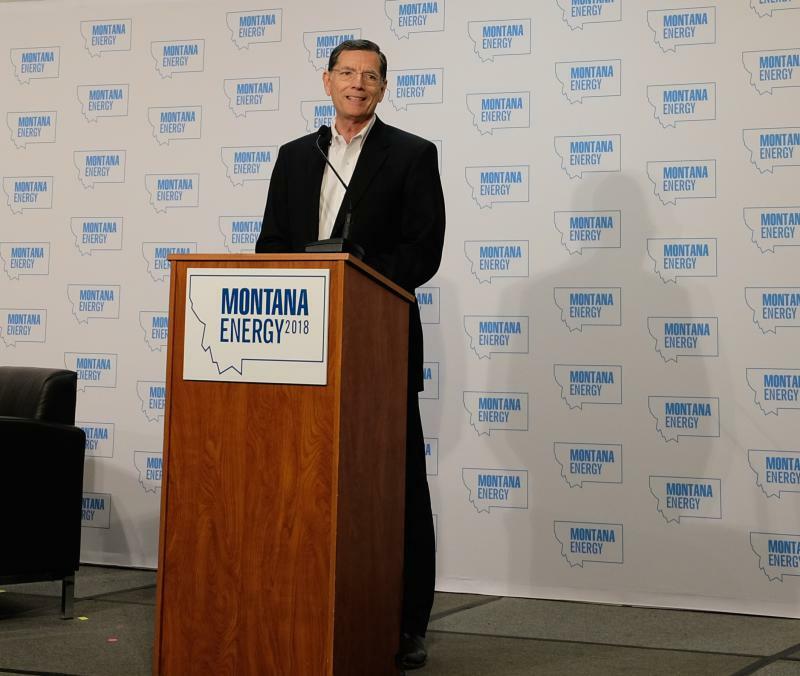 The continuation of fossil fuel energy development was in the spotlight at a day-long Montana Energy Summit in Billings organized by Montana Senator Steve Daines. 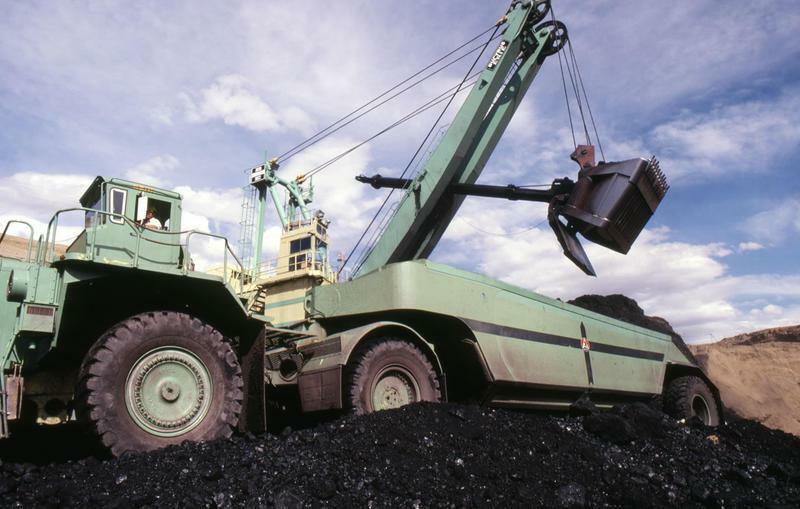 A U.S. district court judge has struck down the City of Oakland’s ban on transporting coal through a planned export terminal there.